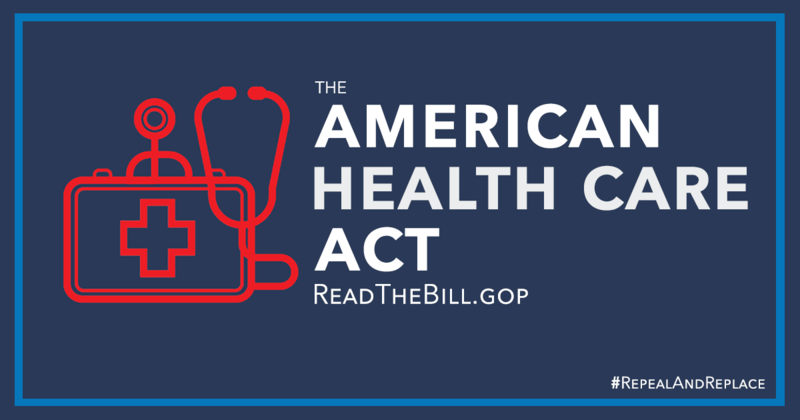 In the days since the House of Representatives passed the new American Health Care Act (AHCA), (also known as “Trumpcare”) a lot has been written and said about this bill from both ends of the political spectrum. But here in this newsletter, let’s specifically look at four ways Trumpcare, if it becomes law, will impact disabled Americans. 1. Medicaid will be slashed. The AHCA takes away over $800 billion from Medicaid over the next ten years. As it is now, the way Medicaid works is that each dollar for Medicaid from the state is matched by an equal or greater federal contribution — think of it as a kind of partnership agreement. Many disabled Americans, who are unable to work and are financially barely scraping by, rely on Medicaid to pay for doctors, medicine and other life-saving treatments. The cuts to Medicare will limit the ability of the states to meet the needs of their most vulnerable citizens. Are you having trouble receiving the disability compensation you deserve? Contact us online or call us directly at 402.933.5405.